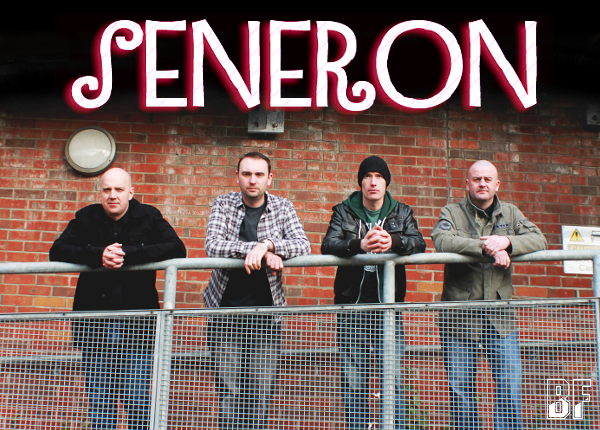 Irish four peice band SENERON is based in Derry, and they combine vitriolic riffery and edgy hooks to create their unique sound. Since their inception the power punk quartet have written, recorded and played live over Ireland. They released so far 2 EPs. Their first one "Well Driven" become a local hit with the underground metal scene in Ireland and gave them a small but vocal fan base that interact on all social aspects. And the second one "Order Restored" was released in early 2013, sees more mature on a songwriting aspect but, still remembers to create exciting power rock anthems. Seneron will be completing the "Order Restored" tour including a few selected festivals in Ireland and UK during this summer season. 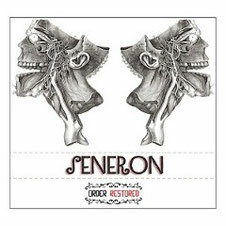 Recently SENERON has announced they would release a single "Dead Stare" from their "Order Restored" on July 15th. Their new video from the EP also will be coming out soon.